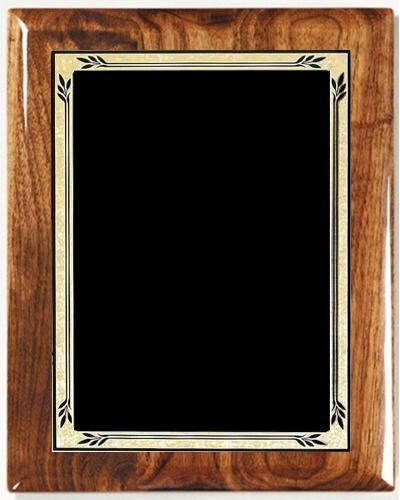 Our Collection of piano finished walnut plaques are avilable with a variety of designer plates to choose from.?? 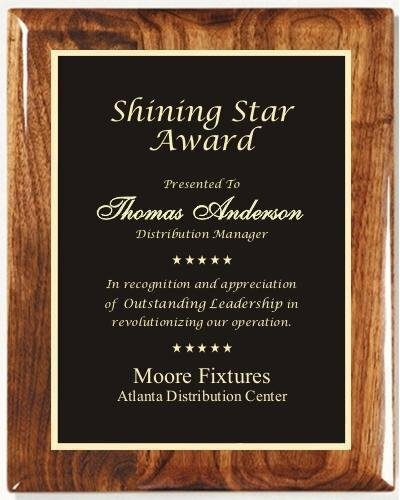 The beautifully elegant high gloss plaque series is sure to be a hit with even the hardest to please recipients. 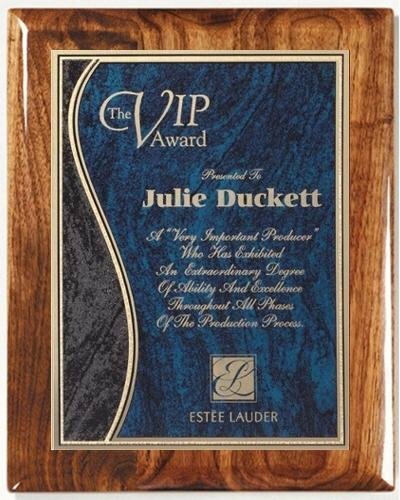 The Walnut Piano Finished Plaque has a Black Marble Heritage Brass Plate. 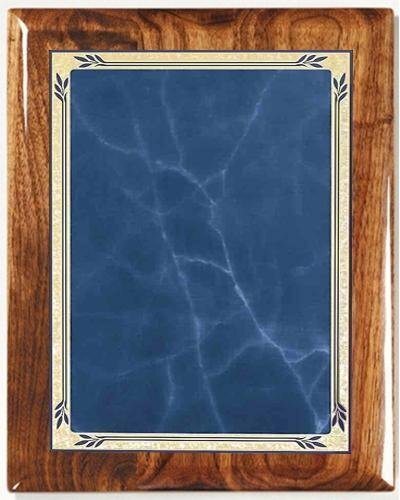 The Walnut Piano Finished Plaque has a Blue Marble Heritage Brass Plate. 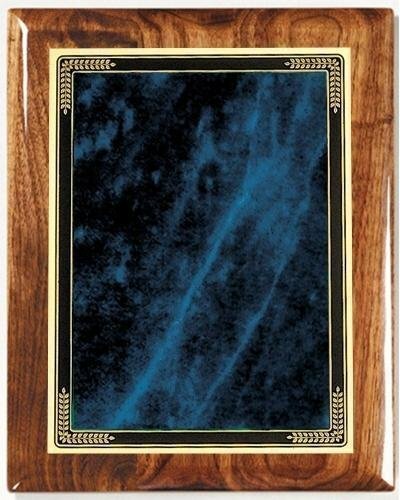 The Walnut Piano Finished Plaque has a Blue Marble Mist Rectangular Brass Plate. 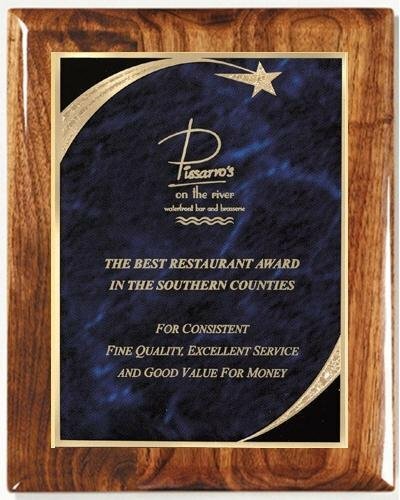 The Walnut Piano Finished Plaque has a Star Achievement Blue Brass Plate. 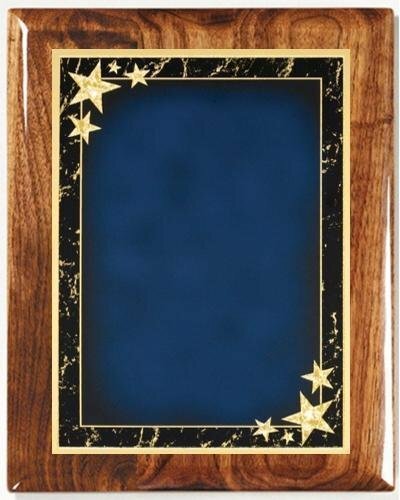 The Walnut Piano Finished Plaque has a Blue Marble Star Sweep Brass Plate. The Walnut Piano Finished Plaque has a Blue Marble Swirl Brass Plate with textured edge and florentine accents. 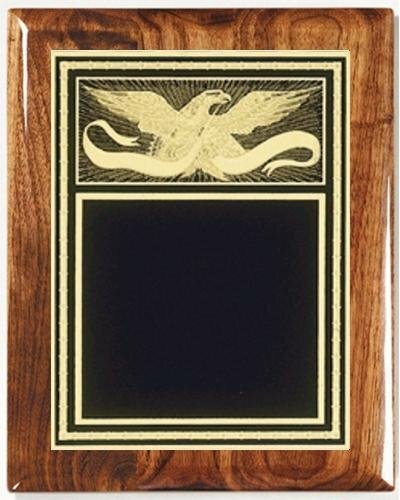 The Walnut Piano Finished Plaque has a Eagle Black Brass Plate. 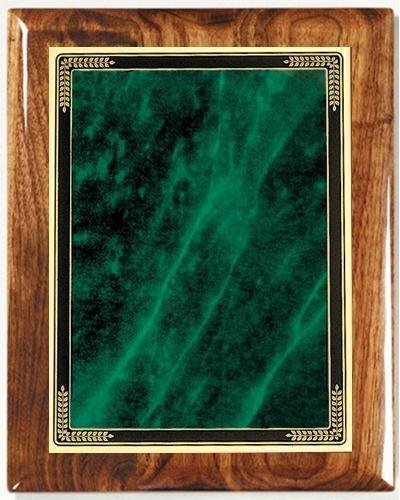 The Walnut Piano Finished Plaque has a Green Marble Heritage Brass Plate. 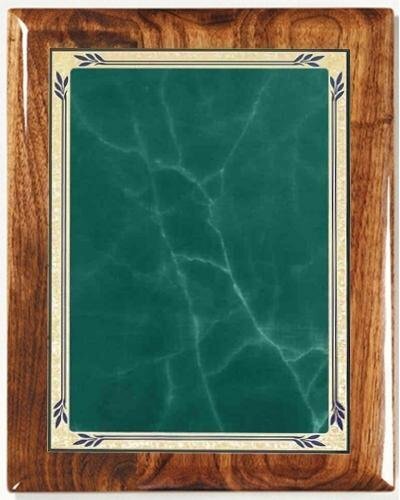 The Walnut Piano Finished Plaque has a Green Marble Mist Rectangular Brass Plate.